Our Residential pressure washing and Professional Power Washing company services the entire Palm Beach Gardens area. 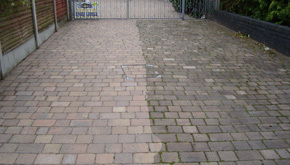 Give us a Call Today for a FREE NO HASSLE pressure washing quote! 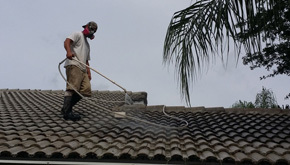 Oliver Twist Pressure Washing has been serving the Palm Beach Gardens, Palm Beach County and all of South Florida for over ten years and is highly experienced in pressuring washing services. Using high quality cleaning products combined with a gentle, yet precise process, you will see that Oliver Twist Pressure Washing can clean and preserve your home, roof or property while being mindful of the landscaping. Any dirt, grime, algae or even grease will be removed from your home safely and effectively without any damage ever being done and the beauty of your residential property will be restored to its previous state. You will see that our services will help to increase the value of your home, which is easily one of your most expensive investments. Our highly professional team will leave you with results you can be happy with. Never trust amateurs. 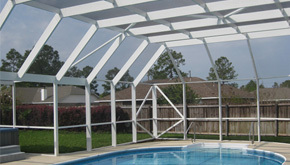 We have years of experience behind us, as well as a full range of satisfied clients. We’re happy to come out and provide you with a hassle-free estimate for residential pressure washing at no cost to you. You’re not obligated by any means to hire us, so give us a call! We offer many different services to our clients, so give us a call to discuss the problem you are having. We will come out and take a look to see what kind of work you are requiring. Keep in mind that Oliver Twist is a company comprised of only the highest trained professionals who know exactly how to clean your home and property. 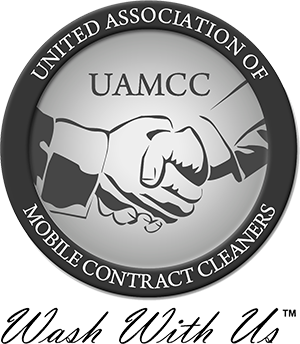 We are also ensured to protect you and have been in business for over a decade, with hundreds of clients all over the Southern area of Florida, who are completely happy with our services. We’re happy to answer any questions you may have and will clean your home to your specifications. No matter what your home is constructed of, whether it be siding, stucco, brick or even vinyl, it will accumulate dirt and grime over the years, which can seriously take away from the appearance. You may notice green or black stains, debris or even mold and mildew on your home. Because this looks unsightly, you will want to get it cleaned off in the best way possible. 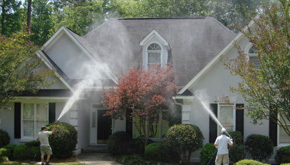 Pressure washing, using our high quality cleaning solutions and methods, will restore your home’s former beauty and provide a more pleasant environment. By getting rid of the organic growth and dirt, you will see that your home or even patio is a cleaner, healthier place to be. 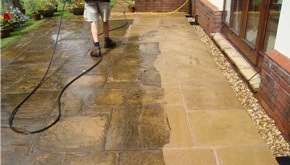 We here at Oliver Twist Pressure Washing are pleased to offer a wide variety of residential services to our customers. 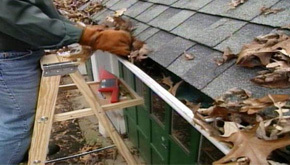 We wash homes, roofs, driveways and we’re even happy to clean your gutters. If you’re seriously considering getting your home cleaned up to make it a more desirable property, give us a call and let us take care of you. We are always happy to offer our clients free consultations, when its convenient for you and you are never, by any means, obligated to hire us if you are not satisfied, but we do hope you will!